En verano debemos cuidar todavía más nuestro cabello. El sol, cloro, agua del mar son factores que influyen en la calidad del pelo, existen productos específicos para esta época del año. Una de mis firmas preferidas es Leonor Greyl Paris, con activos naturales concentrados de la más alta calidad, tratamientos que permiten un uso frecuente. Productos sin silicona ni parabenos ni sodio con perfumes refinados y delicados procedentes de frutas o de flores. Además son productos ecológicos que respetan el medio ambiente, no testados en animales. 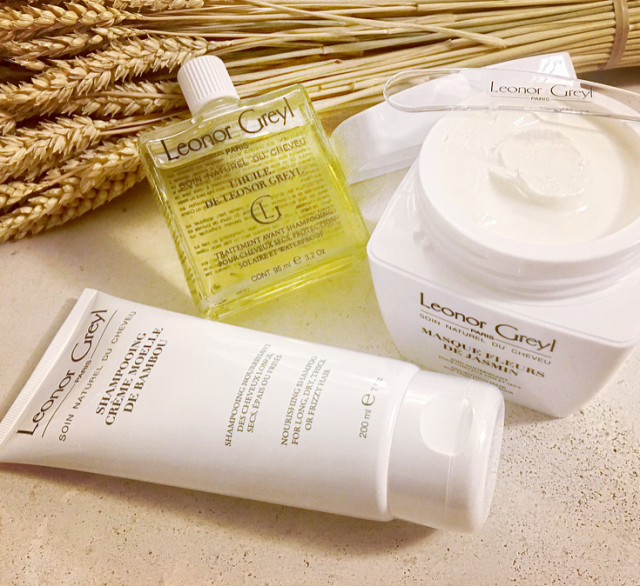 Leonor Greyl es especialista en tratamiento del cabello y propone varios pasos, si tu cabello es tipo melena recomienda aplicar antes del champú una pequeña cantidad de L´HUILE DE LEONOR GREY de medios a puntas para desenredar, nutrir y aportar suavidad al cabello. Dejar reposar al menos 10 minutos o por la noche. Y si vas a la playa o a la piscina hay que aplicarlo cada 3 o 4 baños. Elegir un champú adaptado a tu tipo de cabello es fundamental, por eso Leonor Greyl ha creado una línea de champús específicos. Yo utilizo SHAMPOOING CRÉME MOELLE DE BAMBOU, champú y crema acondicionadora al mismo tiempo. Está elaborado para lavar el cabello largo, neutraliza la sequedad del tallo y de las puntas, facilita el desenredo, aporta brillo, soltura y facilita el peinado. En invierno no hace falta lavar el cabello todos los días pero en verano la sal y el cloro son muy perjudiciales para la salud de tu melena por lo que es imprescindible lavarla a diario. 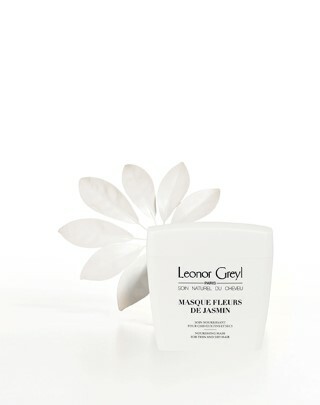 Después del champú aplico MASQUE FLEURS DE JASMIN, una mascarilla que contiene aminoácidos, proteinas y aceites vegetales suavizantes. Tiene un delicado perfume de jazmín, nutre, desenreda, regenera y embellece sin añadir peso. Ideal para devolver la belleza al cabello seco, recuperando instantáneamente el brillo y suavidad. Cuando estés en la playa aplica la mascarilla y el sol ayudará a que penetre y actúe. En cuanto al peinado más cómodo para el verano para mi sin duda son las trenzas. Un truco es hacerte una trenza por la mañana y por la tarde tendrás unas ondas naturales. 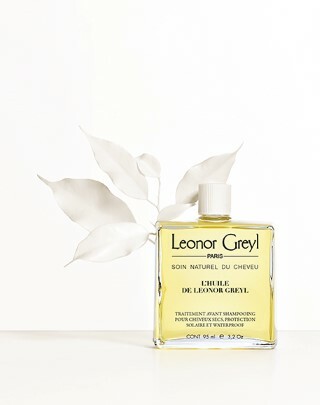 Otra idea es un wet look con la ayuda de aceite capilar como L’Huile de Leonor Greyl. 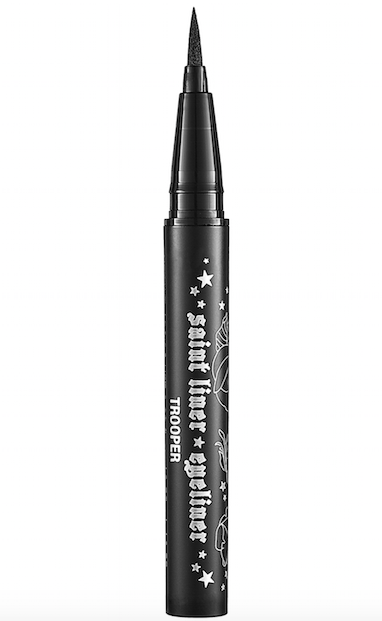 Kat Von D, one of the most respected and sought-after artists in the tattoo world, has created her own makeup line that will be available from October 2015 exclusively at Sephora. 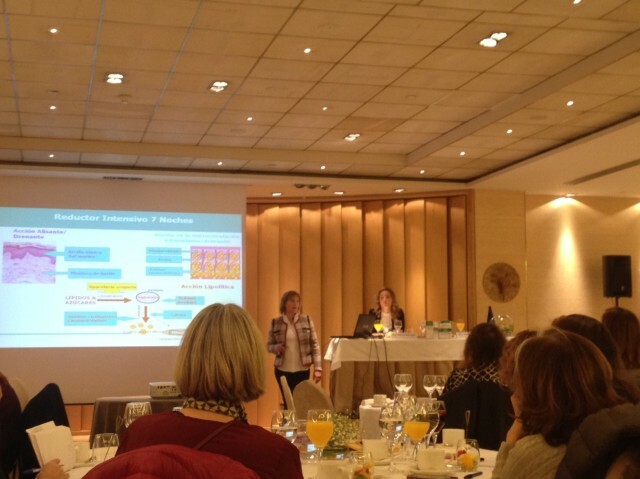 Spain is the first country in Europe where the brand will be launched. Her makeup line is inspired by her tattoo workshop ‘High Voltage Tattoo‘ in Los Angeles. 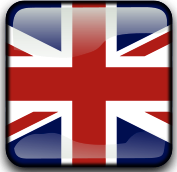 Makeup for the face, eyebrows and lips which include palettes for contouring and products used around the tattoo world. 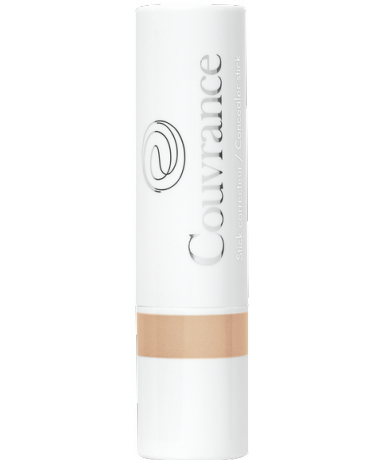 For duration, high pigmentation and a spectacular finish. With different tones to create light and shadow in the face, and including three bright colors and three shades of highlights for contours to all skin types. 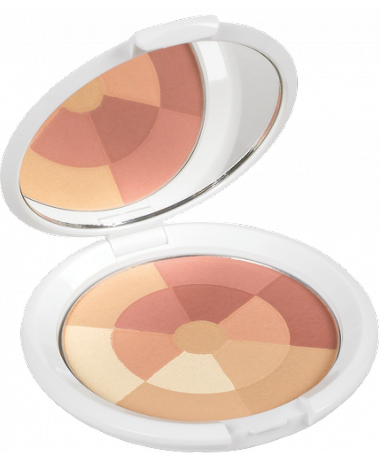 Thanks to its formula, the product blends easily with the skin, providing great coverage with intense color. With a range of 25 colors and a pigment-rich formula that provides lasting color with a velvet matte finish that also moisturizes lips. 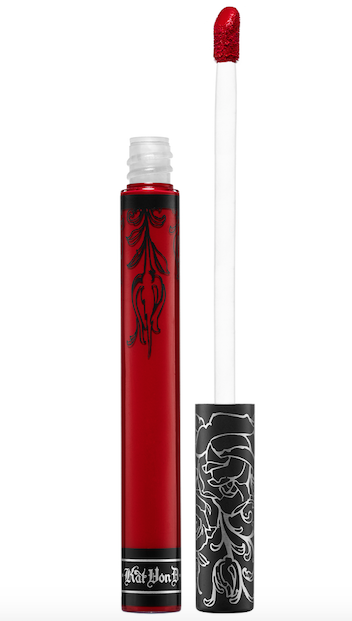 To apply Kat Von D recommends to shake the bottle before use. I chose the red brick OUTLAW color. 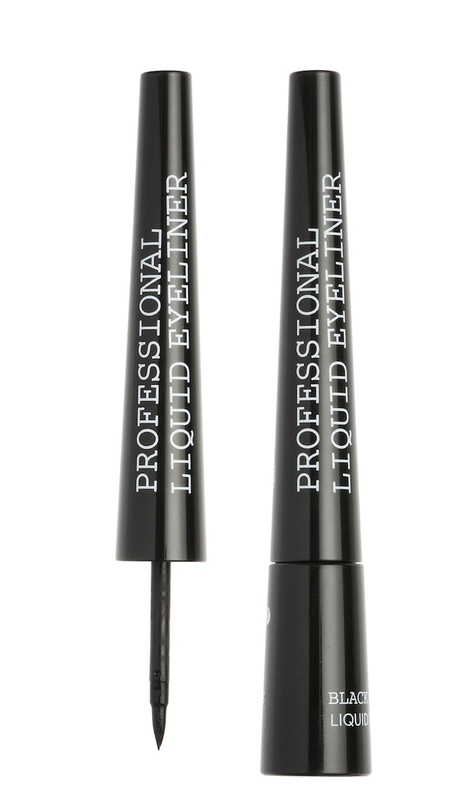 Liquid eyeliner with a brush that allows a precise layout. 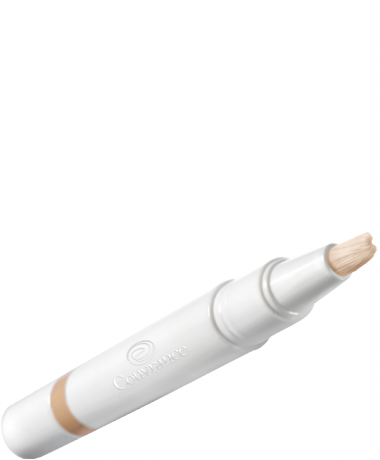 The pigmentation stands out and the color stays for hours and it is also waterproof. It doesn’t melt, crack or move and the result is a defined look. Available in brown and black, I’m using black Trooper. 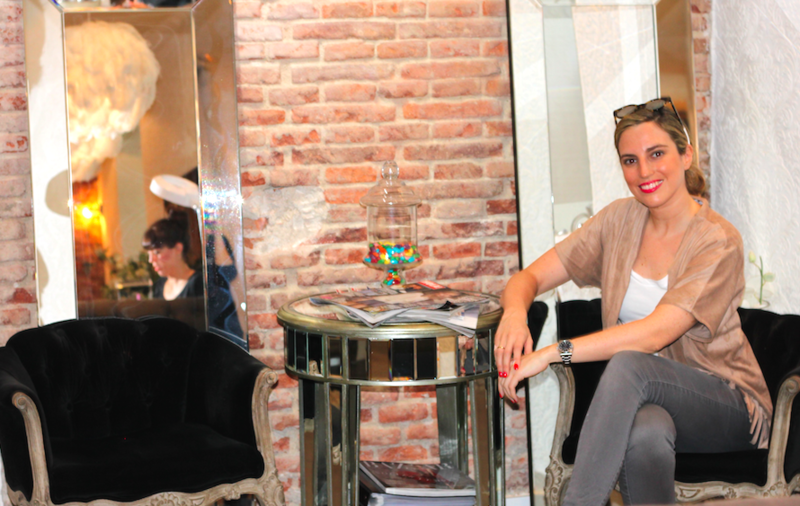 Last week just before the long weekend, we went to Le Petit Salon to try the new facial treatment Summer Breeze by Schrammek Kosmetik. In summer it is very important to take special care of the face, neck and hemline, where exposure to the sun is more intense and where it’s possible to prevent sun spots and wrinkles as well as get a uniform and lasting tan. 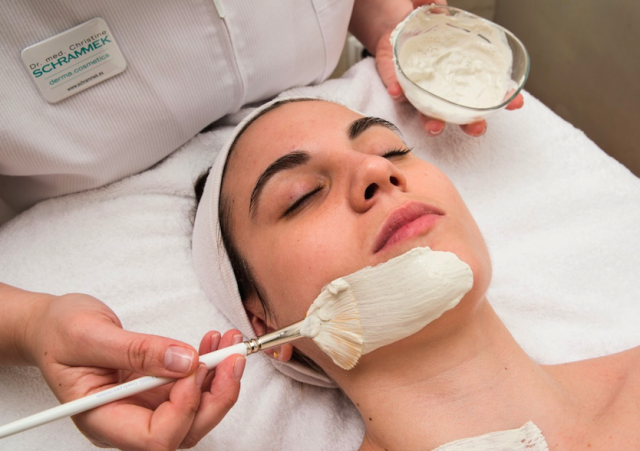 The German cosmetics company Schrammek has designed a treatment specifically to prepare and maintain perfect skin during summer: SUMMER BREEZE. Step 1: Prepare the skin for treatment to remove makeup with aloe vera mint oil cleaning gel that refreshens and calms the skin and tones with a smooth lotion with a licorice root. Step 2: Peeling with enzymes of papaya and pineapple, that helps to remove dead cells, stimulate celular renovation and helps to fix and maintain a lasting tan. 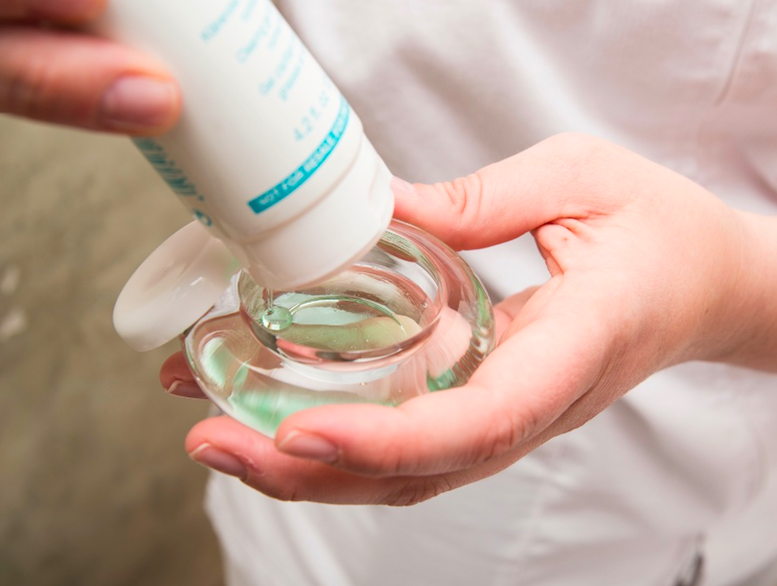 Step 3: To hydrate the skin, apply a serum of hydraulic acid that hydrates deeply and smoothens lines of expression. 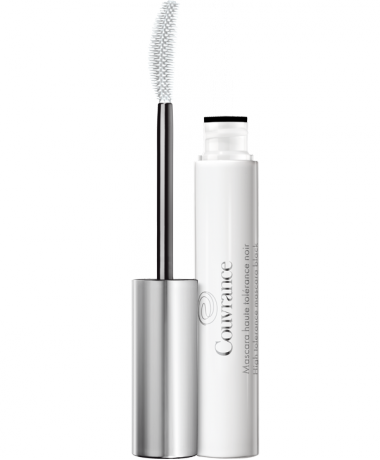 Together with the algae mascara, it allows strengthening of the skin against solar radiation. Step 4: A final massage with the cream and apply Global Defense SPF20, a revitalizing cream that protects the skin from UV and IR rays. 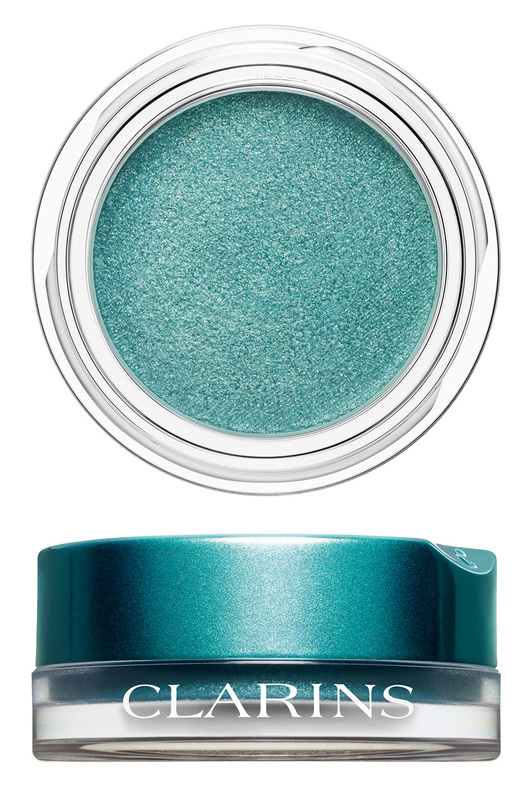 Aquatic Treasures– The new Clarins makeup collection inspired by the depths of the sea and its turquoise waters. The seabed, hidden treasures in pink, gold, beige or green tones with a shiny effect. 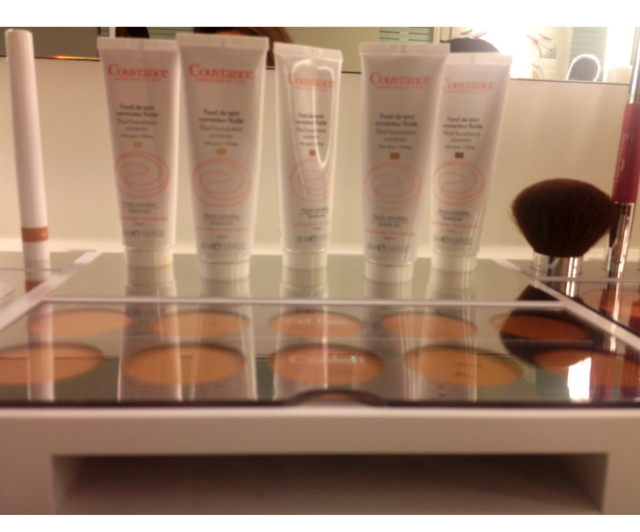 Clarins proposes for this summer more luminous skin, iridescent eyes and natural lips with a touch of brightness. 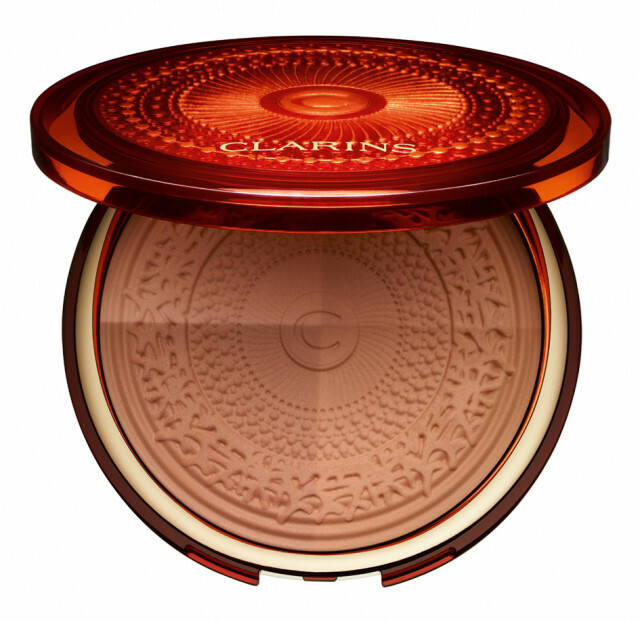 Clarins Laboratories have developed three shades with a “cream powder” texture, an iridescent blend of soft focus pigments and bamboo powder for a highly durable results. Ombre Iridescent delights the gaze with a veil of shine during the day and high color intensity at night. Eye makeup adapted to your needs. 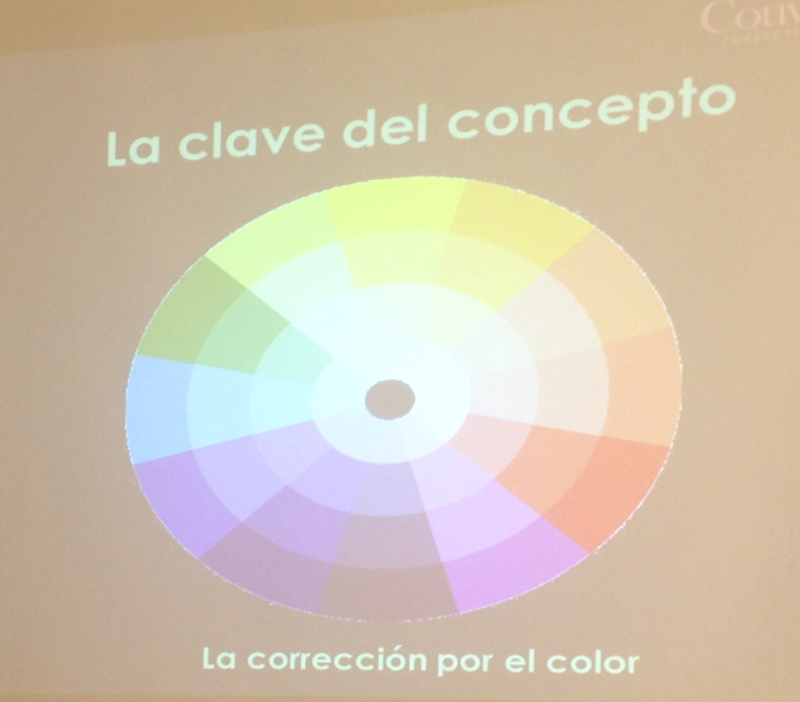 A flux formula applied easily (with the fingertips), for a uniform and bright color. For the face, Visage Poudre Soleil, provides a tan effect with a touch of brush, available in 4 matte colors (for light skin, tan or brown). A beautiful compact with mirror and dark print. 1. Pass the brush by the 4 shades insisting on top. 2. Apply evenly across the face. 1. Pass the brush by the 4 shades insisting on below. 2. Apply evenly across the face. A deep and mysterious look with the new intense black or green eye mask. Soft for the eyes containing orange flower wax and olive squalane providing a protective barrier against humidity, sea water and the sun. The brush adapts to the natural curve of the eyelashes, for more elongated lashes. 12 hours without leaving dark spots under the eyes. 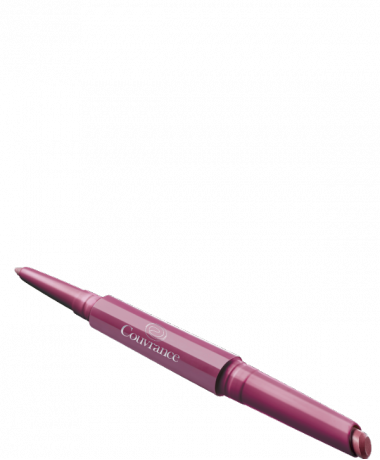 Ultra-resistant to water and humidity, Crayon Yeux Waterproof is used to fine-stroke eyelash, or to get more intense as kohl pencil inside the eye. It remains unchanged from morning till night. To complete the sunny effect, Clarins created two new limited edition shades, one for pale skin and the other for brunettes. You can get hydrated skin with a bright appearance and flexibility. Hydrated skin thanks to the soft-focus pigments that optically hidden wrinkles and imperfections. 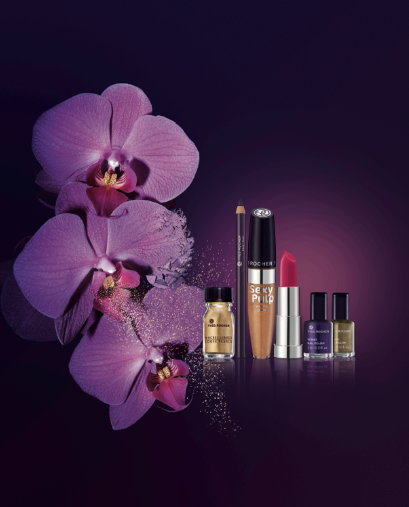 As I already told you in the presentation of Clarins Spring Makeup the makeup and treatment products contain a complex air pollution control that fights against skin aging and loss of brightness. It consists of vegetable properties and is continuously improved to adapt to the environment. 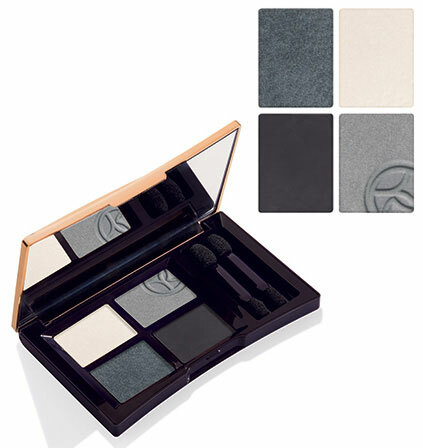 A formula half makeup half treatment with a soft scent of jasmine that leaves your skin feeling fresh. 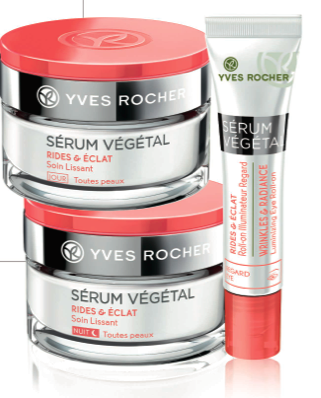 Yves Rocher presents Sérum Végétal line, the first anti-wrinkle product developed with the Natural Treatment Technology Assimilation. A technology that allows the skin to better assimilate the treatment and therefore the results are effective from the first moment. The new line consists of ficoide glacial and is called “Life Plant”, for its ability to survive in extreme conditions and stimulate protein that reactivates cells against aging. 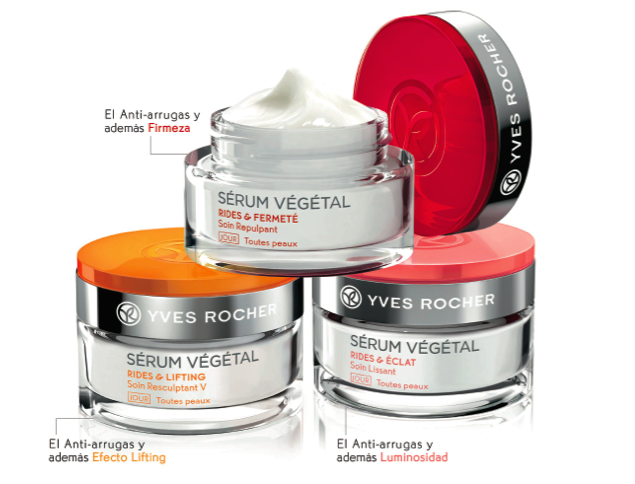 The treatment I am using is composed of three products: Sérum Végétal Day cream, eye contour and Serum Végétal night cream. Straightening– This expert cosmetic gesture serves to correctly apply a cream every morning and evening to smooth the tissues. Place the cream in the palm of your hand and warm it by gently rubbing the hands together. Place hands on either side of the nose and enjoy the aroma. Apply the product extending from the nose to the cheeks, ending at the temples. Type – an expert beauty trick that facilitates the microcirculation and penetration of the active cream. Place your hands on the neckline and perform small round movements with fingers, moving hands horizontally to the face. Pinch – This gesture tones and firms skin tissue by stimulating muscles of the face. Soft pinches to the skin between the thumb and forefinger, this movement must be rapid and light. Start from the neckline to the front avoiding the area of the trachea, hands moving horizontally. Somatoline revolutionizes fat reducing and anti-cellulite treatments. We attended recently a press presentation by Somatoline Cosmetic. For those who do not know yet about Somatoline, this is a firm that has many different body care products: from figure reduction to combatting cellulite to regulating perspiration. An intensive treatment that combats the effects of resistant cellulite. Formulated to reduce the appearance of even the most rebellious cellulite, the product tones and firms the skin in as little as 4 weeks. Tough cellulite occurs with subcutaneous fatty nodules that may be hard and tender. The skin loses elasticity and starts to look like an “orange peel”. – Helps burn and mobilize fat in adipocytes (lipolysis). – Prevents the development of adipocytes. – Helps eliminate retained fluids. – Minimizes the appearance of cellulite. – Reduces fatty nodules of cellulite. – Smoothes the “orange peel” effect and visibly reshapes cellulite. Recommended for women with cellulite. Apply once a day over the treatment area, facilitating absorption with a circular massage, applying pressure upwards. 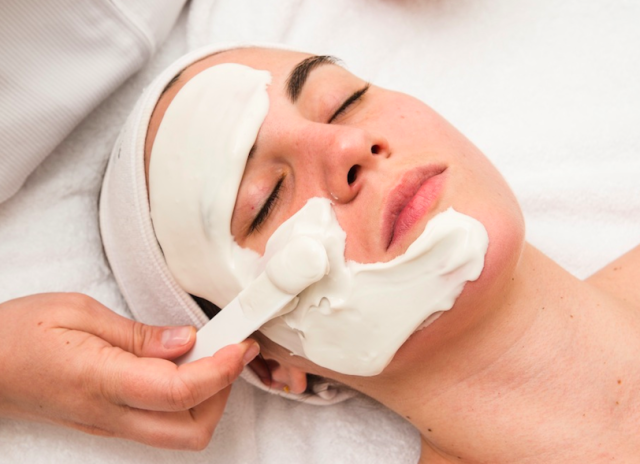 The hot-cold feeling, sometimes accompanied by a slight tingling feeling, and even a possible appearance of temporary redness, is a sign that the product is working. Somatoline introduces a new enhanced and concentrated formula to reduce that takes advantage of the receptivity of the skin during the night. Fast action with clinically proven results in just 7 nights. From the first week of application obtain noticeable results, however, if treatment is continued for at least four weeks, its efficiency is enhanced. 1. Lipolytic: helps reduce localized fat accumulations. 2. Anti-accumulation: prevents the formation of new adipose accumulations. 3. Draining: favors the elimination of excess fluids. Recommended for women with localized fat on the hips, thighs and/or waist. Apply in a circular motion until absorbed. After application, you may perceive a warm feeling, itching and even a slight redness. All these symptoms are temporary, and disappear in 30 minutes, and indicate that the product is working. 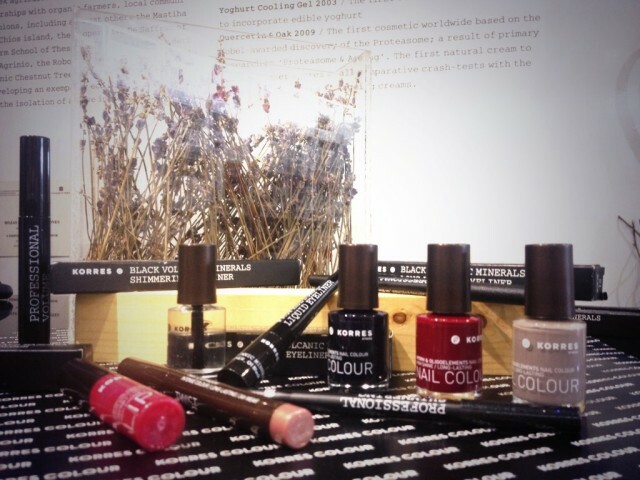 Yves Rocher presents its new winter collection which includes metallic and violet tones for this time of year. 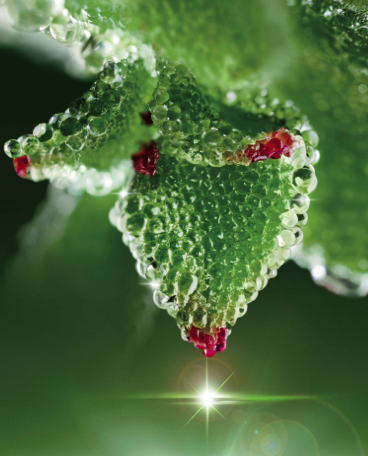 Yves Rocher, creator of Botanical Beauty, started in 1959 by making effective cosmetics. 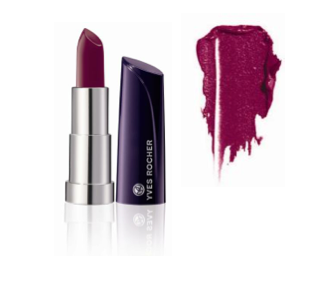 Seeking to offer new products, the French firm observed nature and captured the unique and unusual colors of Autumn and Winter 2014, to compose new shades of lipstick, shadow, and eyeliners. 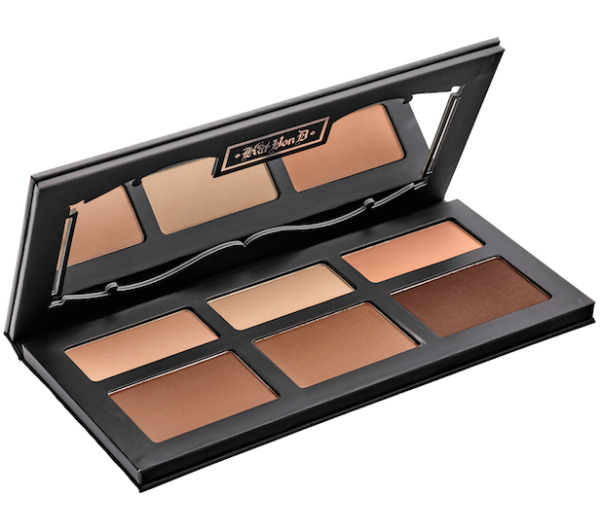 A quartet of eye shadows that are smoky and easy to apply, merging with the skin evenly and maintaining their color for hours. A palette of colors in satin or matte with pearlescent effects. For the Winter 2015 Collection, the makeup of the firm offers the ability to create many looks to choose metallic colors like gold and silver that fuse with violet, amethyst and emerald tones. The golden tones continue to be fashionable. 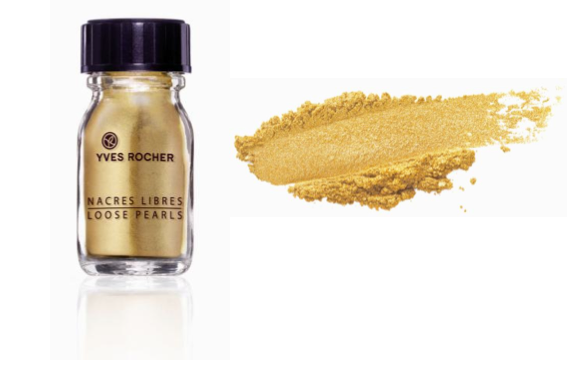 Yves Rocher introduces Eye Shadow Cream and Brun Or Precieux that lasts up to 12 hours, and has a metallic effect. Bark extract containing Chestnut with illuminating properties. No parabens. Yves Rocher intensifies a look with an unprecedented light pearly Gold Powder, 100% vegetable and mineral based, with sweet almond soothing organic oil. Price: 10,90 euros Flask 3 g.
A bold style is achieved with Bright Lipstick Violine. Full lips are highlighted with this line. Shiny Lipstick, also available in amethisthe, is enriched with nourishing organic sesame favoring hydration and regeneration of the lips and offers a satin finish and great coverage. 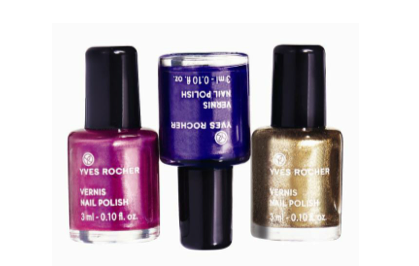 Yves Rocher expands the palette of nail polish for Winter 2015 with nail colors Or, Amethyste and Violine that maintains a natural look of nails without damage. These products, presented in a mini format, feature an applicator brush that extends the nail comfortably and avoids lumps. This is the new makeup line by Yves Rocher for Winter 2015, Do you like the results? 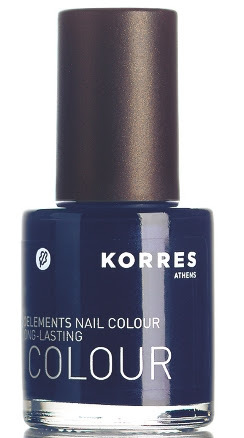 KORRES, the natural cosmetics brand from Greece, always uses high quality active ingredients derived from natural products. All the products are clinically proven for effectiveness. 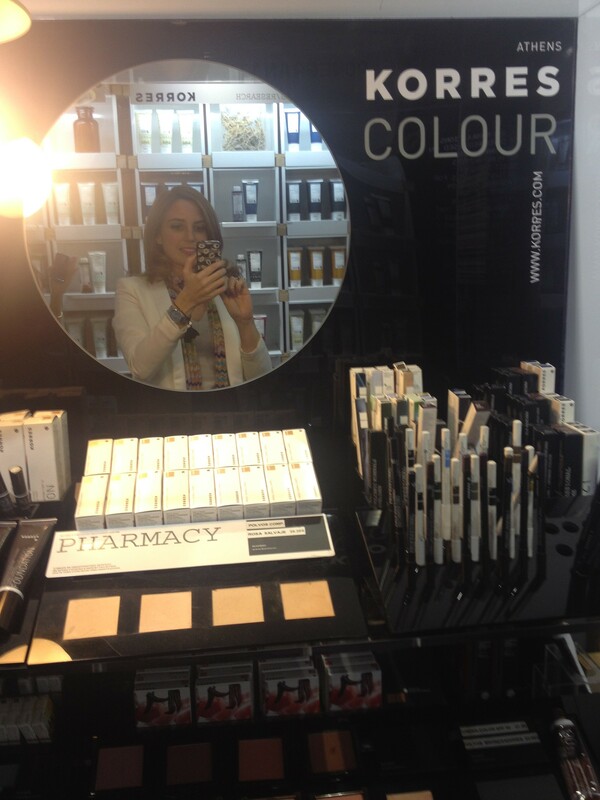 KORRES new makeup collection is a natural alternative with professional and long lasting results. 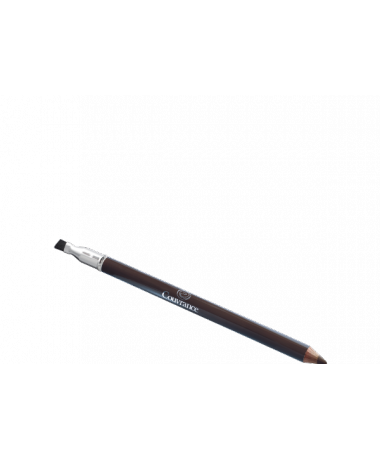 The end of the pencil is specially designed to apply the right amount of liquid, and releases it gradually to achieve a perfect black line with professional precision. Non-staining, long lasting, fast drying that maintains a black finish without fading. 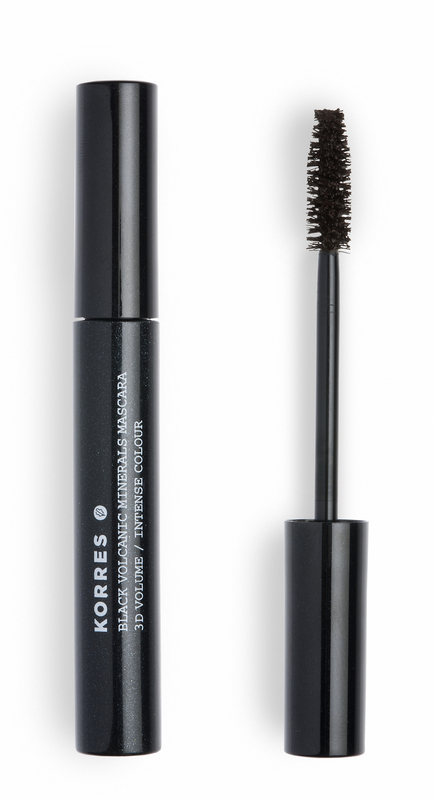 Helps to strengthen lashes and create an intense black / brown color. The mascara brush is designed to reach even the tiniest lashes. It is the first mask in the market to be enriched with volcanic minerals. The result is lashes with less weight, increasing the volume [up to six times *] and duration [up to 20% after a single stroke]. 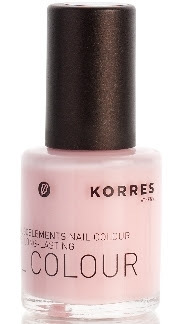 Another new product is the nail polish, NAIL COLOUR KORRES developed with mild solvents, without compromising the effectiveness of color, offering a natural look. Long term formula, respectful to the nails and surrounding skin. The composition of the nail color is based on the blend of five essential nutrients for healthy nails: silicon, calcium, zinc, iron and sulfur. A natural hardener, myrrh extract, trace elements, provitamin B5 with moisturizing properties, all contribute to the elasticity and flexibility of the nails. These components create stronger, more flexible nails, and also helps increase moisture levels in the skin under the nail. 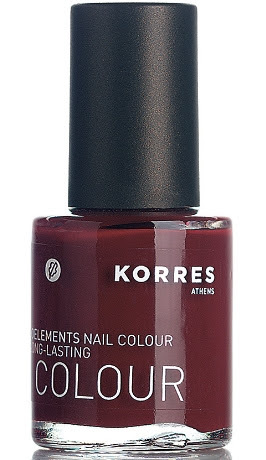 A very important characteristic of KORRES is the exclusion of parabens, silicones, mineral oils, propylene glycol and ethanolamine with acetone, phthalates, formaldehyde, camphor, toluene and xylene. 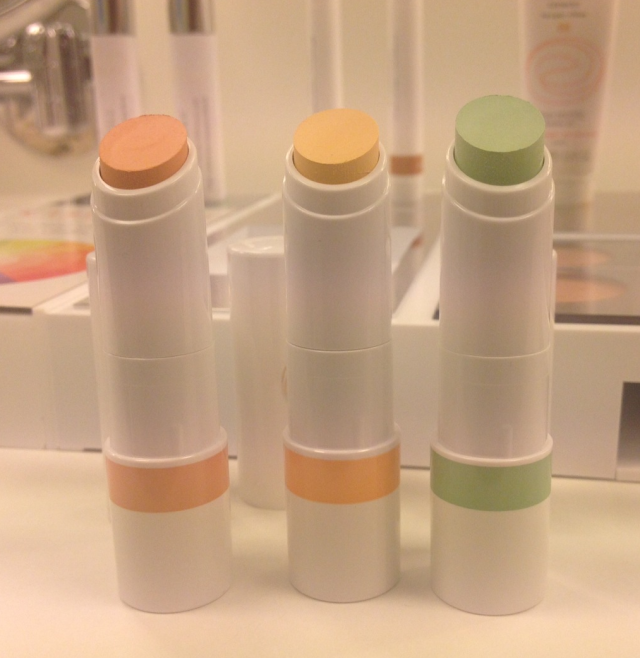 What do you think about this new line from KORRES? 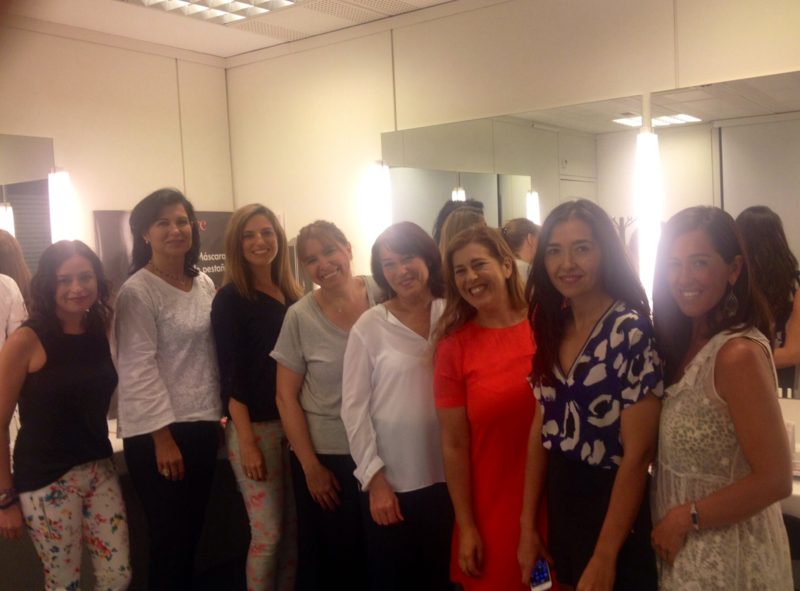 A few days ago we attended a makeup workshop at Avéne Dermatological Laboratories in Madrid. Although we already knew this brand and we used the products we wanted to listen to some make-up tricks from Joelle Noni, Avene’s official makeup Couvrance expert. 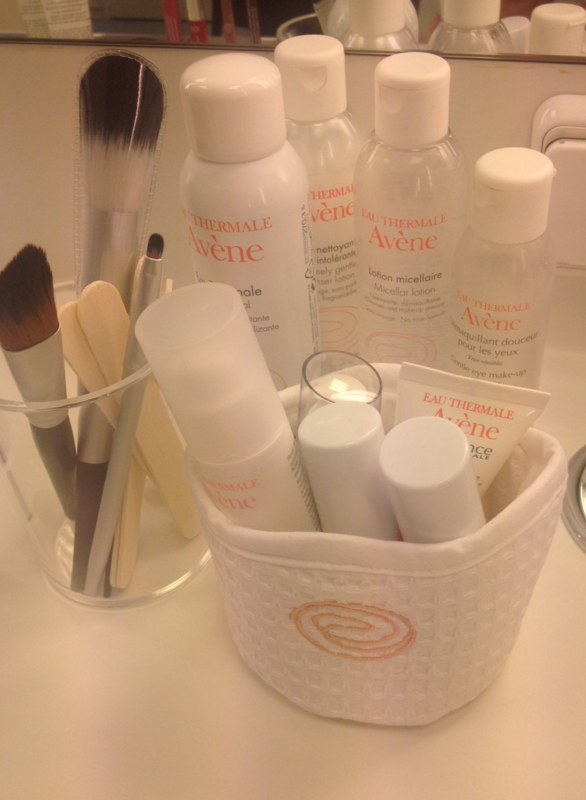 All Avene’s products incorporate spring water, are hypoallergenic, and free of fragrance, parabens and preservatives. In this post we are going to talk about step 3, correct and unify the tone. First we should apply with fingertips giving little touches the Stick Concealer. Apply to face with the sponge from the center outward for a more natural, or apply to hints. High opacity. 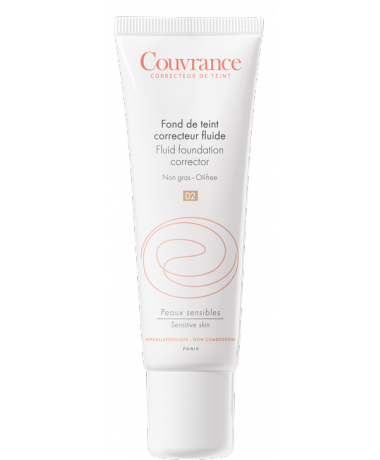 Apply a small amount of liquid foundation on fingertips and depositing touches all over the face. 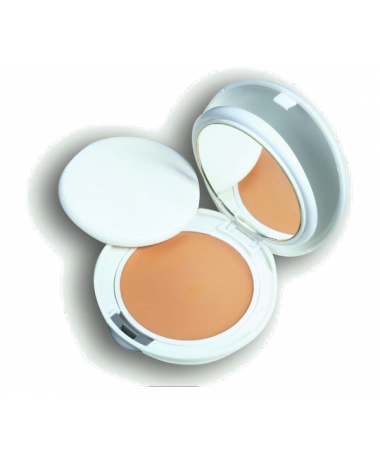 The fluids applied by makeup sponge, compact yet not wet, and apply in a circular motion. Correct and lighten, beige concealer brush and apply directly after make-up brush on dark circles, small scars and shade to illuminate the face. Blur performing pat with your finger. The Illuminator brush can be cleaned with alcohol. Apply mosaic powder with the brush upwards in the opposite direction of the hair to set make-up and give color to the complexion. Available in three shades: Translucent, Illuminating or Tan. It can also be used as eye shadow. Profiler Duo for very moisturizing lips, light pink and red gloss. Sharpen the lip contour starting in the middle with the fine tip of the pencil. Draw zones that must be corrected filling the inside of the lip. Then apply a thick pencil tip from the center of the mouth to the outside. Apply Eyebrow Pencil concealer with small strokes and blend with the brush nozzle. External point of the nostril and inner corner of the eye. External point of the nostril and eye pupil. External point of the nostril and extreme corner of the eye. The last step is to accentuate the look with Mascara high tolerance, enhances curve and separates. 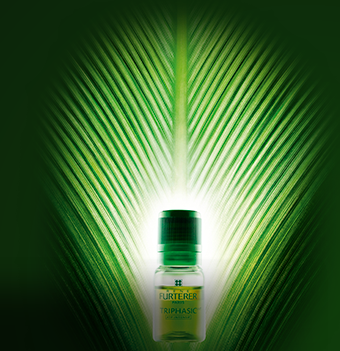 For 50 years René Furterer has selected the quintessence of plants and essential oils from around the world. Rare and precious, distinguished for their therapeutic and aromatic properties, and rich in ingredients, their action is specifically targeted to purify, soothe and revitalize. Constantly expanding on ethno-botanical and hair cosmetics René Furterer travels around the world to improve the mixture of future treatments. The new patented formula consisting of three active phases helps to keep hair from falling out and stimulates hair growth. Suitable for sensitive scalps. René Furterer Triphasic Progressive Hair Loss Treatment stimulates micro-circulation necessary for nourishing the hair and supports anchorage and control. Hair loss slows and hair growth is stimulated. Without rinsing. No caking. Applied stripe by stripe on a clean scalp. Massage the scalp to penetrate the product. Do not rinse. 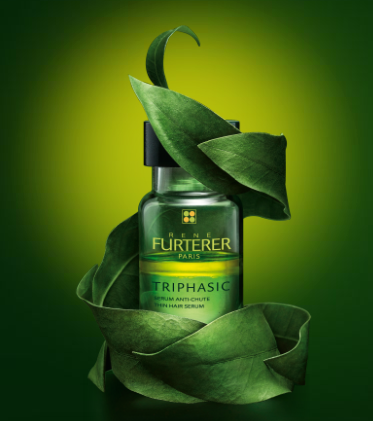 For best results René Furterer recommends to use the Triphasic treatment with Forticea shampoo. 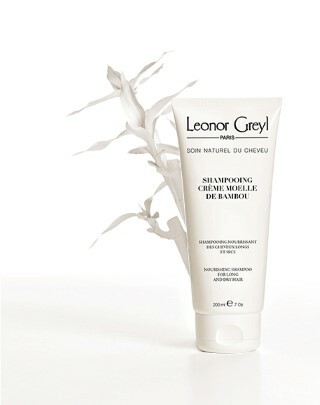 The shampoo stimulates the micro-circulation thanks to the action of the natural extract Pfaffia and essential oils. Apply on a wet scalp massaging with circular movements from the neck to the forehead. Leave on for one to three minutes. It can be used as often as desired. With this treatment the hair regains strength and vigor. 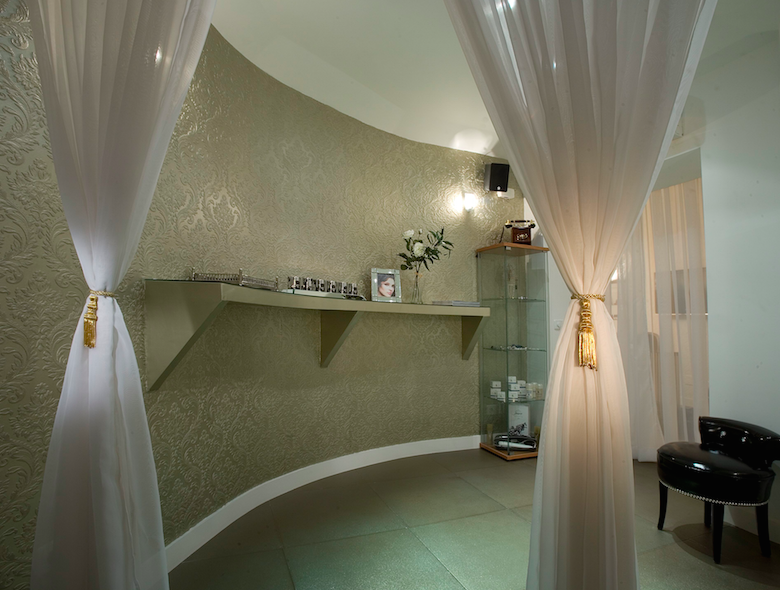 Based on an original and unique method, custom diagnostic, brush and massages, personalized care program to prepare / wash / brush, and treat, René Furterer treatments unite hair health and beauty.